For some time now, legislators have been mulling over the idea of allowing the sale of affordable over-the-counter (OTC) hearing aids. That would be welcome news to consumers who have otherwise shelled out an average of $4,100 for a pair of the auditory devices, and now a study reports that there are already devices on the market that can improve hearing for a fraction of the price. Researchers from the Johns Hopkins School of Medicine in Baltimore tested five personal sound amplification products (PSAPs) against standard hearing aids and found that the majority of them had positive impacts on patients with mild to moderate hearing loss. Nicholas S. Reed, Au.D, and his colleagues set out to compare five PSAPs, with costs ranging from $30 to $350, against one conventional hearing aid, which cost $1,910. Forty-two adult consumers with mild to moderate hearing loss took part in the study. After outfitting the participants with each of the devices, the researchers analyzed changes in speech understanding to see how much they were helping. They found that three of the PSAPs were associated with improvements in speech understanding that were on par with the hearing aid. Of the last two devices, one was associated with little improvement in speech understanding and the other made speech understanding worse. The negative results may lend credence to concerns posed by audiologists and the hearing aid industry that PSAPs are not a solution for hearing impairment. 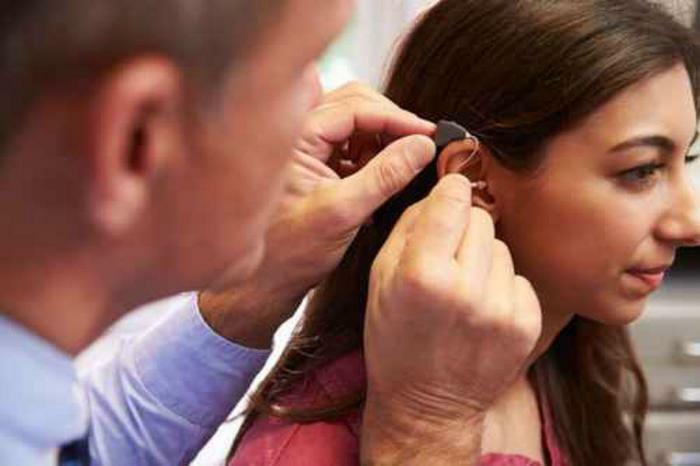 However, the authors say that at the very least that their findings back up current legislative efforts to create new classifications for hearing devices. “Results lend support to current national initiatives from the National Academies, White House, and bipartisan legislation requesting that the U.S. Food and Drug Administration create a new regulatory classification for hearing devices meeting appropriate specficiations to be available over the counter,” they wrote. The full study has been published in JAMA.